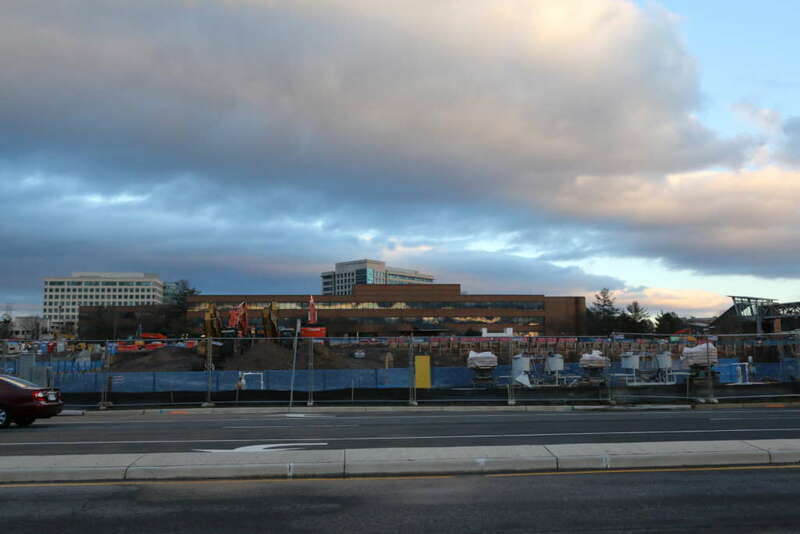 The Fairfax County Planning Commission supported a plan to add an assisted living facility in Great Falls at its meeting last night (March 14). The 62-unit assisted living facility would be run by IntegraCare at 1131 Walker Road — right above Leesburg Pike and close to Colvin Run Mill. 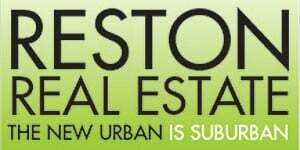 Verity Commercial is partnering with IntegraCare for the development. The 33,429-square-foot-facility aims to fill a growing need in the community — about 35 percent of the Great Falls population is age 55 or older, according to Verity Commercial. The new facility would also serve the local community in another way. 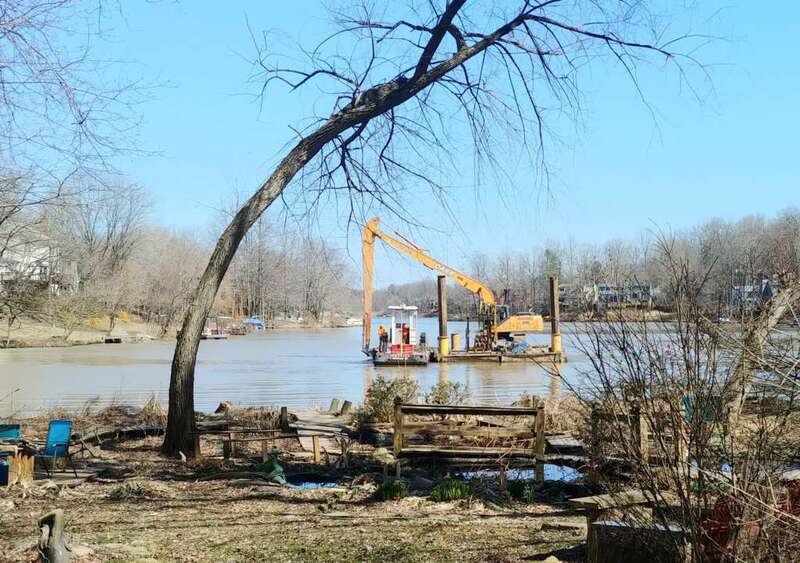 “One of the problems in Great Falls is we have a limited amount of meeting space,” Dranesville District Planning Commissioner John Ulfelder said. He requested that small groups have access to the facility’s meeting space when it is not being used for the facility’s programming. The building’s design is meant to have an intimate feel, with short corridors and scattered communal areas. 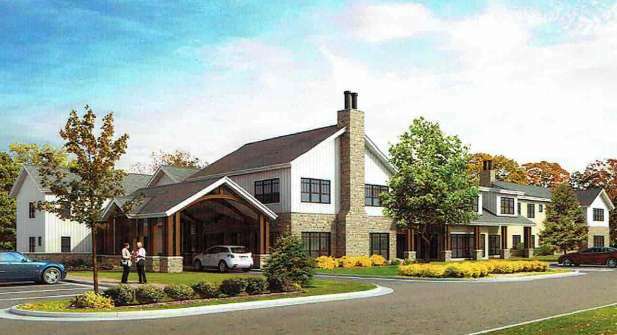 The facility also plans to include a theater with a system for the hearing impaired, a demo kitchen and auto door opening where residents wear a bracelet that only lets them open their own doors. 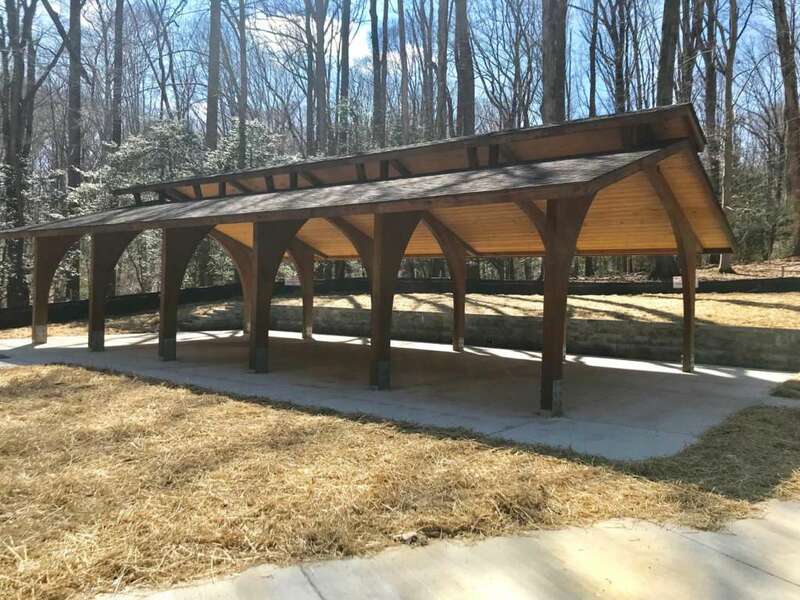 Outside, a 10-foot trail along the front of the facility would connect to Colvin Run Road so that the residents may enjoy nearby eateries. “It’s an outstanding proposal, an outstanding facility,” Ulfelder said. 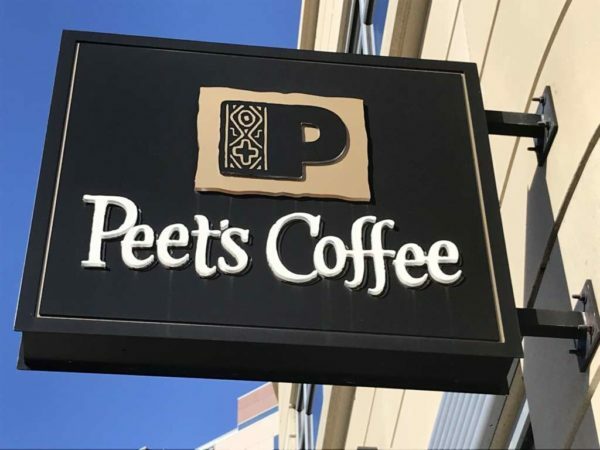 In addition to the Saturday event, Peet’s at Reston Town Center (11830 Freedom Drive) will keep collecting donations during the first full week of its opening. 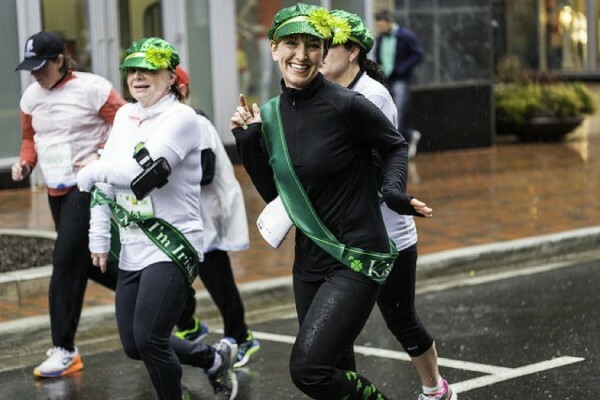 Run or walk (8 a.m.) — Lace up your sneakers and join the Reston Runners for either a 3-mile walk or 5-mile run, starting at 11120 South Lakes Drive. Colvin Run Mill During Special Tour (10:30 a.m.) — Go to Great Falls for a hike around the 200-year-old working mill. The “Four Floor Tour Class” involves climbing steep stairs get to spots not seen on the regular mill tours. The tour may last up to two hours and costs $10 per person. Bookworms Club (11 a.m.) — Scrawl Books will have authors Mary Quattlebaum and Joan Waites bring their animal tales, followed by an art project with the authors. Chinese Dance Workshop (2-3 p.m.) — Kids can enjoy a performance by the Xuejuan Dance Ensemble and learn about China’s different ethnic groups at the Herndon Fortnightly Library. Attendees will receive a short dance lesson. Astronomy Festival (6 p.m.) — Head to the Observatory Park at Turner Farm for guided star gazing and listening to ancient stories about the constellations around a campfire. Tickets are $10. Reston Friends Mystery and Adventure Sale (1-5 p.m.) — get ready to investigate the wide selection of titles available at the Reston Friends Mystery and Adventure Book Sale at the Reston Regional Library. Youth Art Month Exhibit Reception (2-4 p.m.) — Enjoy a reception for an exhibit including Reston elementary school student art at the Jo Ann Rose Gallery. Sunday Afternoon Dance (2:30-4:30 p.m.) — Dancers can do the foxtrot, swing, cha-cha and waltz at RCC Hunters Woods. Tickets cost $5 for Restonians. Sunday Country Western Dance (5:30-8 p.m.) — get your boots on for some line dancing, two-step, shuffle and swing at RCC Hunters Woods. Tickets cost $5 for Restonians. 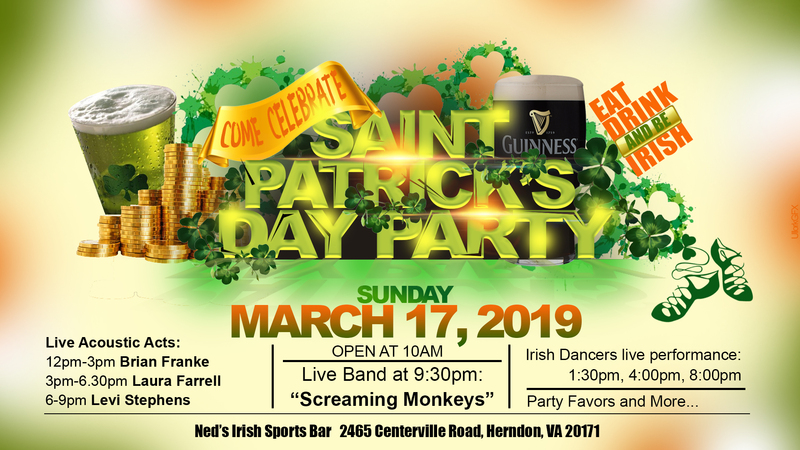 Mardi Gras is next week, and a celebration this weekend at a Reston restaurant wants to get locals ready for the annual carnival. 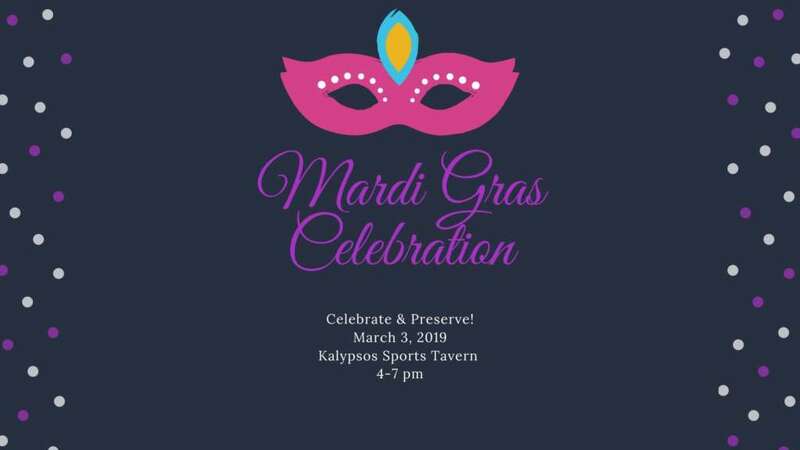 On Sunday (March 3), Kalypso’s Sports Tavern (1617 Washington Plaza) will hold a Mardis Gras celebration with the Reston Historic Trust and Museum. Local band Catchin’ Toads is set to perform, and a Mardi Gras mask parade will take place around 6:30 p.m. The event runs from 4-7 p.m. and has a suggested donation of $20, which will go to the Reston Historic Trust and Museum’s Lakeside Pharmacy Icon Preservation Project. 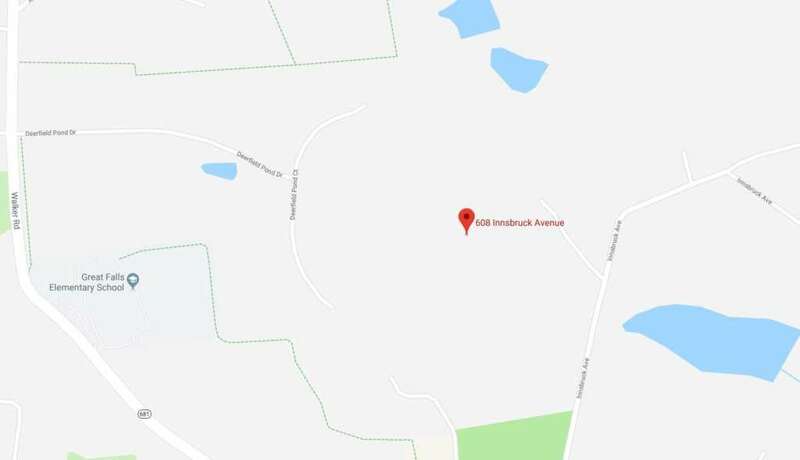 Town Hall on Fiscal Year 2020 Budget (8:30-11 a.m.) — Locals in the Hunter Mill District can attend a town hall at Frying Pan Farm Park Visitor Center (2709 West Ox Road) to get more information on the proposed budget plan. Hunter Mill District Supervisor Cathy Hudgins, County Executive Bryan Hill and Fairfax County Public Schools staff will give the presentations. 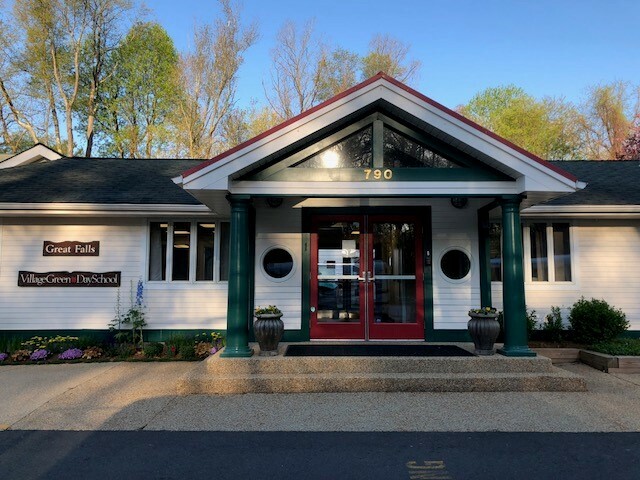 Herndon Community Roundtable (9-11 a.m.) — The Town of Herndon wants residents to share their thoughts and ask questions at a community roundtable at the Herndon Municipal Center (777 Lynn Street) this Saturday (March 2). Spring Flea Market (9 a.m.-noon) — Looking for small appliances, books, jewelry, clothing, tools or toys? 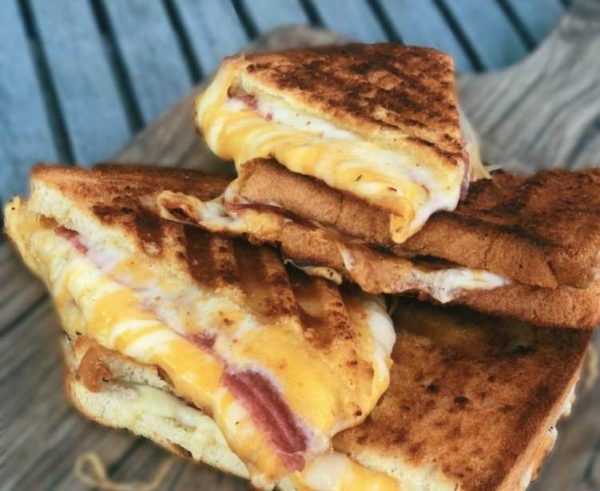 Find hidden gems to be take home at RCC Hunters Woods (2310 Colts Neck Road). Reston 10-Miler (8 a.m.) — Head to the South Lakes High School (11400 South Lakes Drive) for the run. 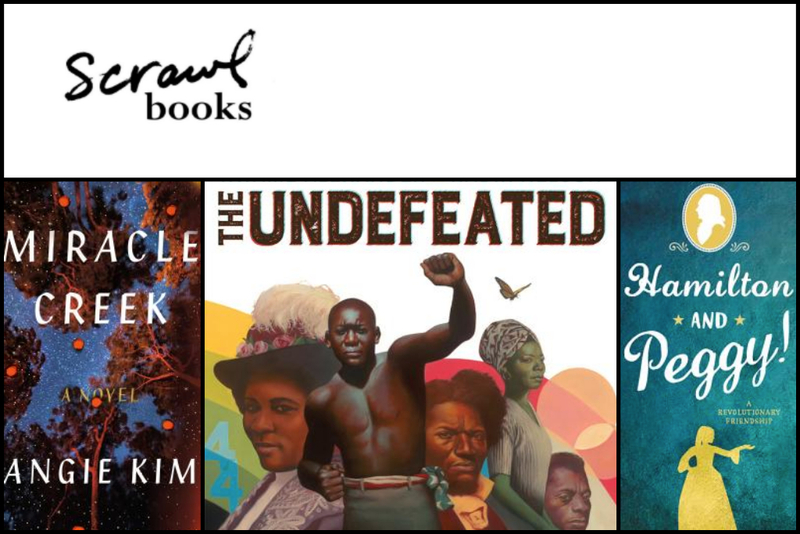 Friday (March 1) is the last day for the regular pricing at $50 before it increases to $55 this weekend. “Through the Eye of the Needle II” (all day) — A group exhibit by the Cotting Quilters at the Jo Ann Rose Gallery (1609-A Washington Plaza) ends Sunday. Updated at 11:45 a.m. — Most of the power was restored at 7 p.m. with some customers getting their power back around 4 p.m., Charles Penn, Sr., a spokesman for Dominion Energy, told Reston Now. Penn said that one outage is “particularly labor-intensive involving five broken poles” and is affecting 12 customers — power is expected to be back by 5 p.m. today (Feb. 26). Earlier: Nearly 2,000 customers are affected by three power outages covering a majority of Great Falls, according to a Dominion Energy power outage map. 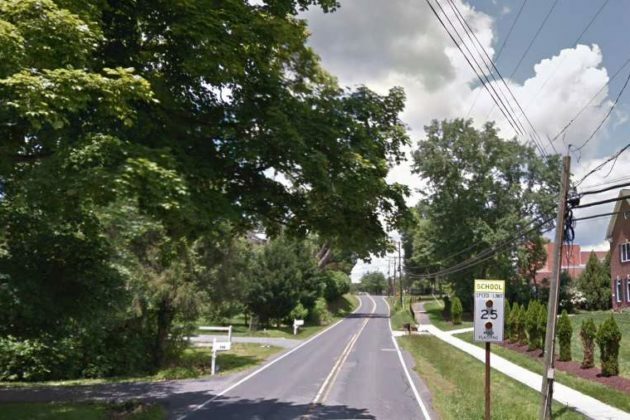 The power outages span from east of Utterback Store Road to the Potomac River, stretching down to the Georgetown Pike in the northwest and nearly reaching Difficult Run in the southeast. The two outages by Shady Oak, which are affecting roughly 1,500 customers, are estimated to have power restored sometime between 7 p.m. and midnight. 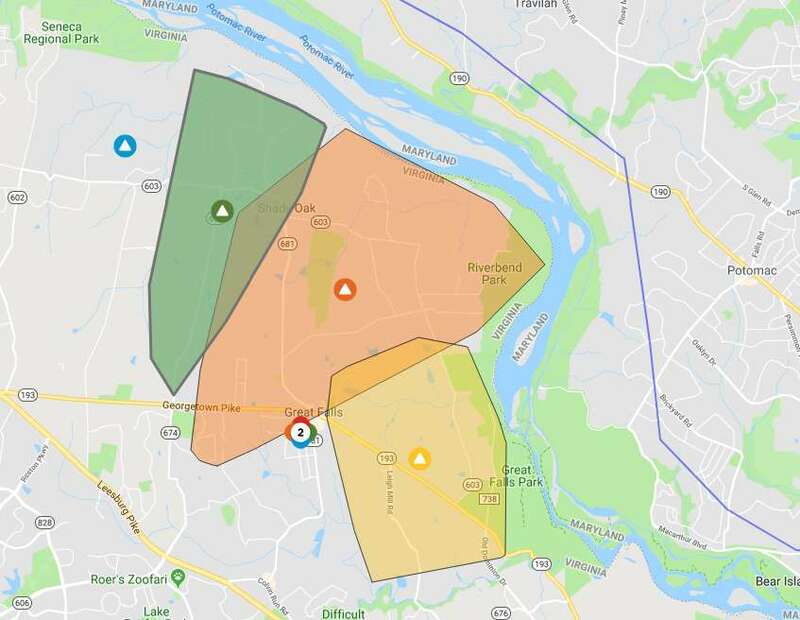 Meanwhile, crews just got dispatched to the power outage by Leigh Mill Road, which is impacting 492 customers, according to the map. Earlier today, the National Weather Service issued a High Wind Warning and then replaced it with a Wind Advisory for Fairfax County. The strong winds are expected to continue for the rest of the afternoon with sustained winds whipping across the county at 25 to 35 miles per hour. Gusts may reach up to 55 mph, according to NWS. 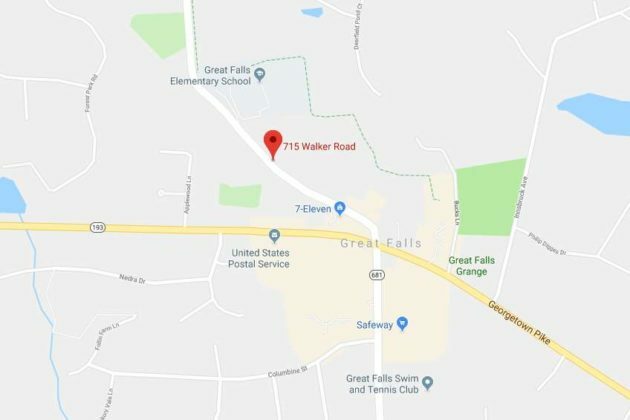 Great Falls also has a closure caused by a fallen tree at 715 Walker Road. Updated at 8:45 a.m. — The road opened back up sometime before 10 p.m., according to FCPD. Earlier: A fallen tree at 715 Walker Road currently has the Great Falls road closed as strong winds threaten to create hazards across Fairfax County. 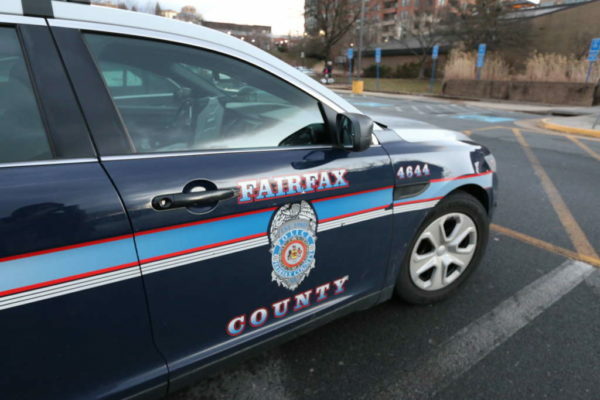 The road in Great Falls is the only one reported for the Reston area in a released list of road closures from the Fairfax County Police Department. 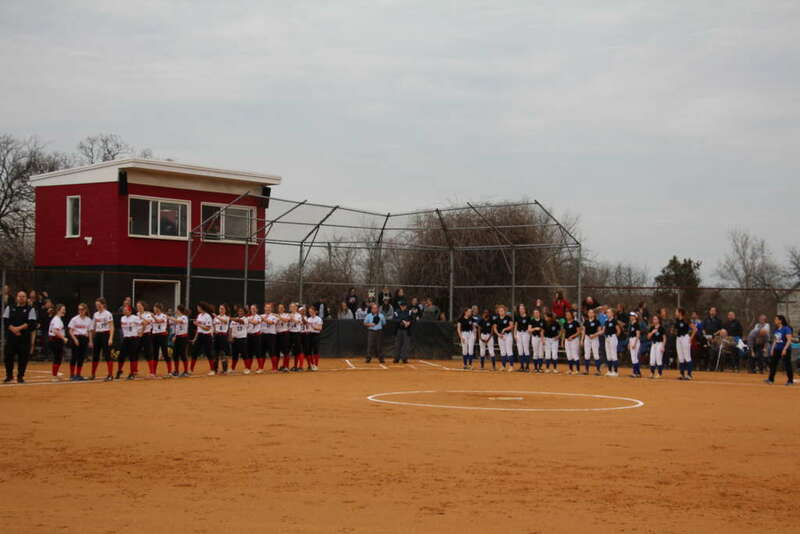 FCPD will update the list throughout the day. The National Weather Service issued a High Wind Warning that is set to last until 6 p.m. tonight (Feb. 25). this evening. The Wind Advisory is no longer in effect. * TIMING…Strong winds will continue through this afternoon. * WINDS…West 25 to 35 mph with gusts of 50 to 60 mph. The strongest winds are expected this morning. * IMPACTS…Damaging winds will blow down trees and power lines. Power outages are expected. Travel will be difficult, especially for high profile vehicles. Fairfax Fire and Rescue has tips for locals who face issues caused by the sustained winds of 25 to 35 miles per high, with possible gusts up to 60 mph. The fire department wants residents to be mindful of any downed power lines or trees and to use battery powered lighting instead of candles if a power outage occurs.